Stress. It seems to be a major component of modern life. We all have to endure our fair share of stress. According by a survey conducted by the Huffington Post, more than 90 percent of Americans said that they had been stressed-out by something in the previous month. More than three-quarters of the same group revealed that they were stressed-out regularly, at least once per week. Certainly many sources of stress are unavoidable. 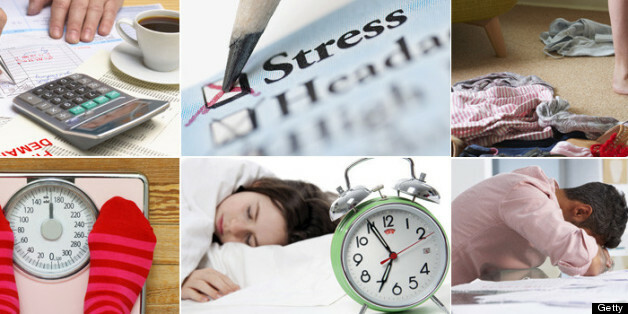 Illnesses, financial hardships, work-related problems, relationship problems are all common sources of stress. Each of us deals with at least some of those sources of stress on a regular basis. But some of the things that cause many of us to feel stressed are a little surprising. One of those things might be found in your very own garage. 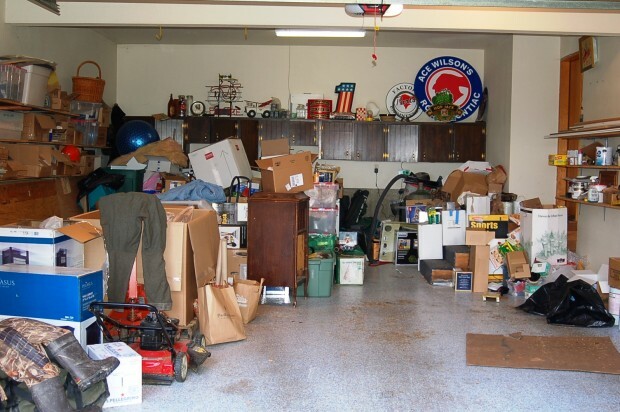 If your garage is a cluttered mess, you might be in a very large group of people. Because according to the survey, ongoing worries about a home that’s not clean enough or organized enough is a major stressor. If fact, stressing about messing happens a lot. Worrying about a messy home, in fact, is a top 5 stress inducer. It’s right up there with very common stressors such as worrying about paying bills, or worrying about losing weight. And it’s not primarily women that are afflicted with mess stress; nearly as many men suffer from worries about a messy, disorganized home. Many of the survey respondents describe the home clutter they live with on a daily basis as being overwhelming. One noted that keeping clutter under control is a constant struggle. Science tells us that there’s even a physical cause to the psychological stress that results from home clutter. The cause of mess stress is the release of the hormone cortisol, which raises anxiety levels. The way to reduce or eliminate mess stress from your life? Getting the clutter cleaned up. That seems rather obvious, of course. But the interesting thing about that is that it’s not a short-term solution. You might think that cleaning up the clutter in your home would provide short-term relief, and nothing more. You might think that the mess would soon reassert itself, and you’d soon be right back where you started: suffering from mess stress. This study, though, indicates that that simply isn’t so. Because once a mess has been de-messed, it turns out that it’s human nature to keep it de-messed. So once you’ve finally gotten your clutter under control, there’s a great chance that it will stay that way. And you’ll benefit long-term from the reduced stress. In most homes, the garage wins hands-down as the most cluttered, most stress-inducing part of the home. 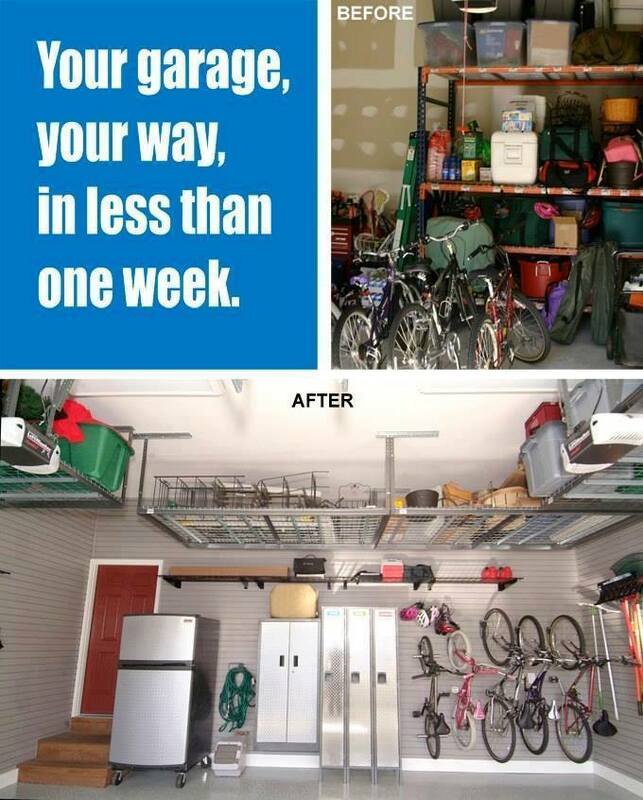 So getting your garage clutter under control will be a great starting point. Can’t you feel your mess-stress starting to slip away just from thinking about a clean and organized garage? This entry was posted on Thursday, May 12th, 2016	at 11:09 am	. You can follow any responses to this entry through the RSS 2.0 feed. Both comments and pings are currently closed.